Amit Katoch and Pankaj Sharma members of Chandigarh Distance Runners - the alumni of DAV Model School 15-A Chandigarh assisted the alumni teachers and students of the school to run for health and active life. A stretch of about 5 km was covered around Sector 15 on a Sunday morning. 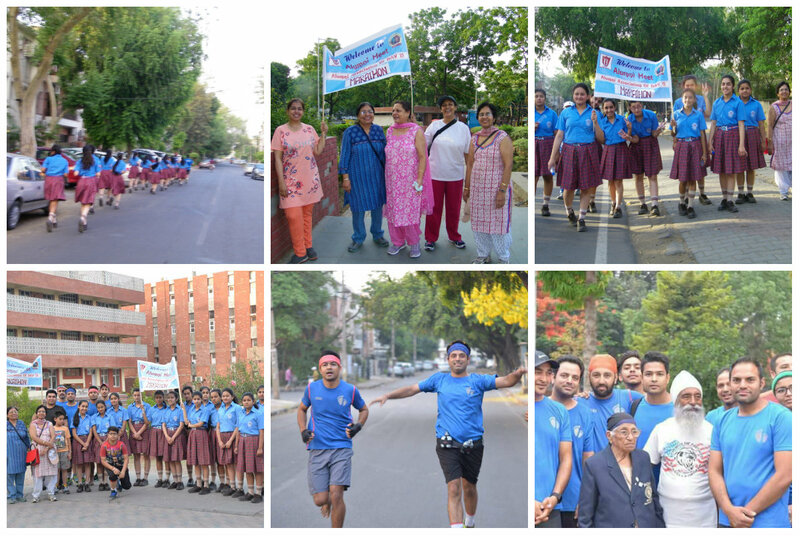 The students and teachers of the school participated with energy and vigour.